Love having fun, Entertainment and Fashion, but after that — Entrepreneur All Day! CCO and StepPartner to A.L. Roberts of Why Blue Matters?®. Follow my chatter on Snap. Tyson Moultrie is a seasoned veteran of the business and has been immersed in entertainment. Prior to founding A La Mode PR (ALMPR), a specialty PR firm, he was the Creative Director at Freedom Of Style Creative, the executive publicity director at the independent entertainment collective Blended Arts Entertainment, during this time he also circulated as a special guest host on 90.7 FM and went on to serve as the Head of Creative Management & Relations at A La Mode Management Group (ALMMG), as a premier strategist for business, management, music, culture, branding and politics. "Thank you! You did it!!" "My protege Tyson Moultrie who is taking all my contacts and going to do much more than I did in this city and become not just a successful young man and entrepreneur, but a GREAT man and entrepreneur." "Amazing Bro!! !...Good Man, grinding everyday!" "I will say I hope it's men like [Tyson Moultrie] who change this country for the better: polite, hardworking, and involved in the community. Those are qualities that men of any skin color should strive to have." 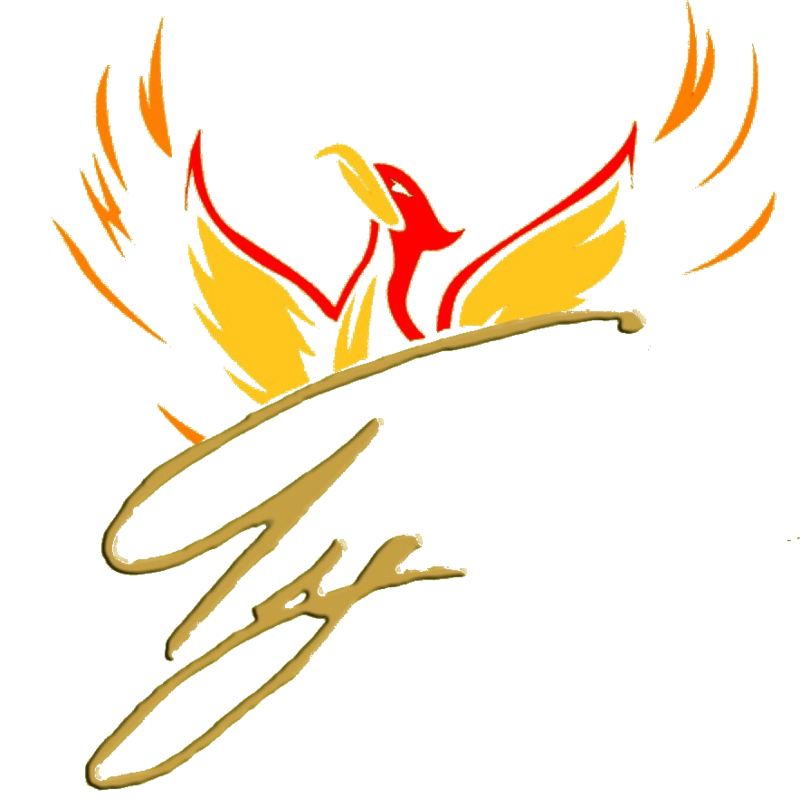 "#salute2 @TyPhoenixLIVE and #shoutout2 [@whybluematters] Its all about creating space for positive people to come into your life"
"Thanks man, good look fasho'.."